If for now you cant decide on the type of battery you need, then just go Solar!! We always advise people if they are not sure how much benefit they will get from Having a battery then monitor the system over a 12 month period to see just how much energy they are sending back to the Grid. If you know how much energy you use, let us calculate the correct battery size for you, then we can offer you a great package at a great price. 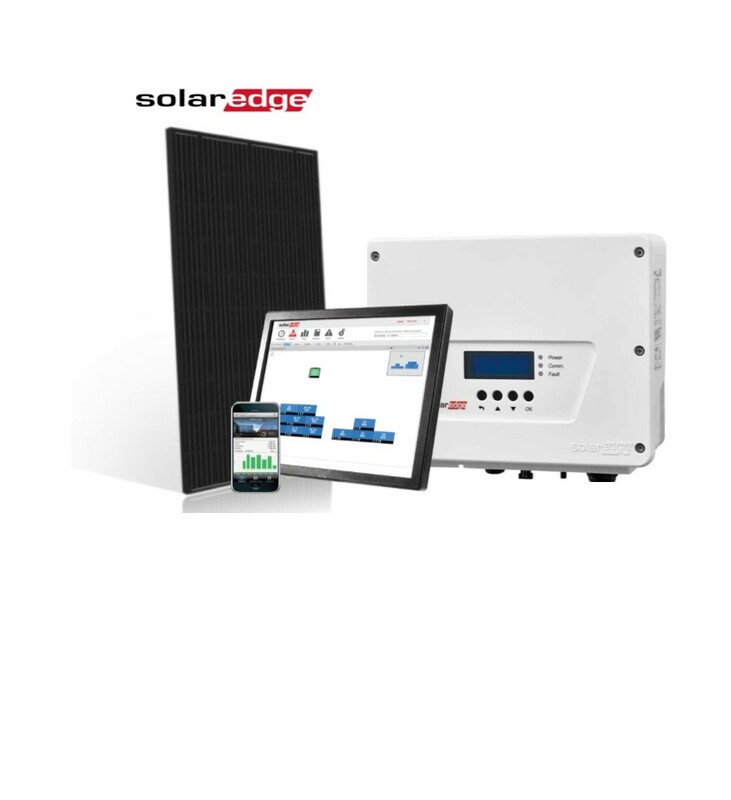 We don't use just 1 Particular brand we are flexible in the design and can install almost all battery storage and Hybrid solar panels systems that are on the market. 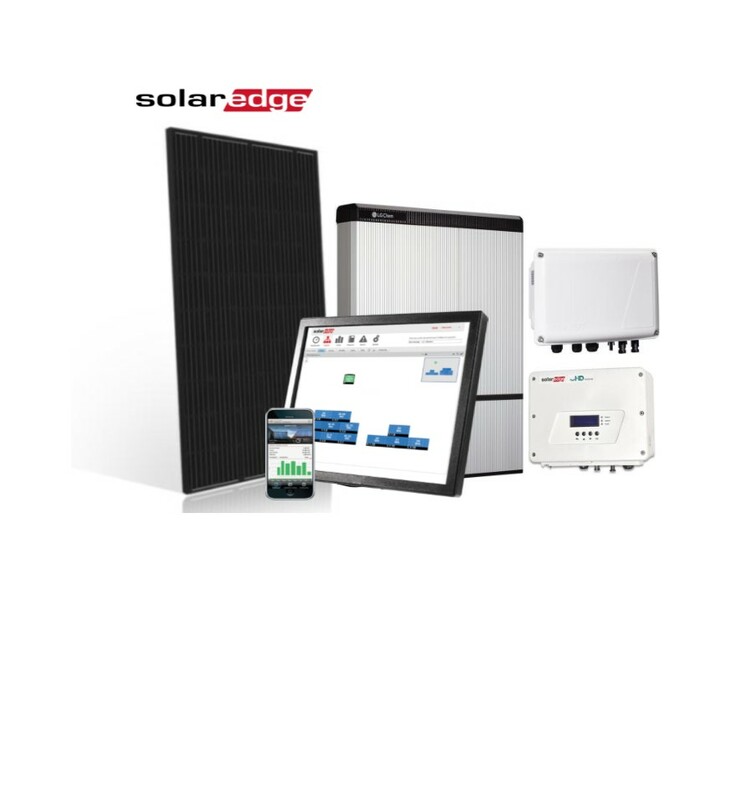 When people ask about solar panels system upgrades then there really is only 1 option, and that is Solar edge. We can upgrade your system from as little as £2995. We are Fully OLEV approved Electric car charging point Installers, working with Zappi and EO we can install whatever your new EV car requires!! The benefits to going Solar are not just about doing your bit for the environment, not only will you be producing your own free electricity you will also be making large savings on your energy bills. When you add a battery to compliment your solar panels system, the benefits do really start to add up. There will be times when you are generating more than you are using, and storing this energy in a battery storage device is a great way to increasing your savings. Your Solar panels consumption can be improved up to 85%! 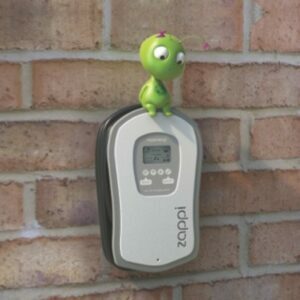 We are fully OLEV approved installers for Both Zappi and EO car chargers. We offer a fair price for a fully authorised and approved installation. Beware of cheap install costs, as these will probably not be Installed to the latest 18th edition wiring Regulations of BS7671. Contact us today for the your EV charging needs in and around the West Midlands. Check out our online prices.